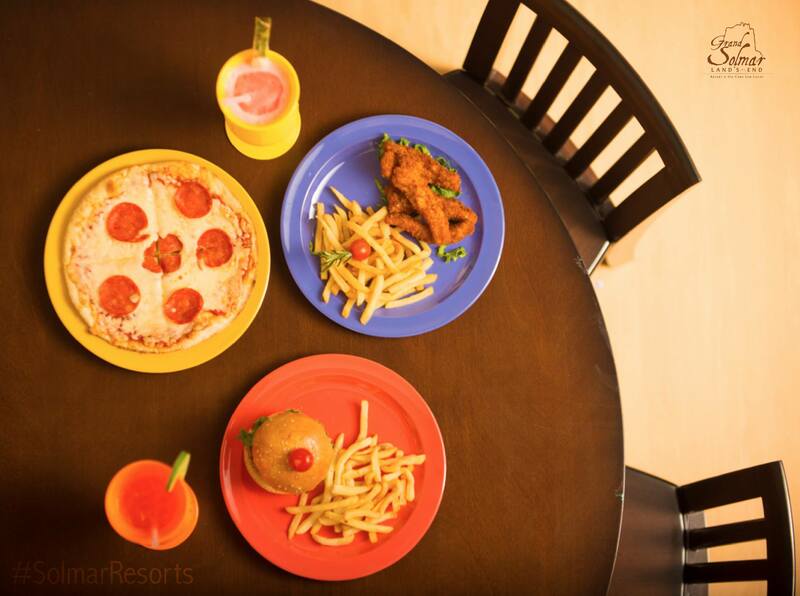 Kids will love the special menu that Grand Solmar Timeshare has developed especially for them. No matter what your family likes to eat, Grand Solmar Timeshare has a menu selection and restaurant to fit every traveler’s culinary desires. From kids craving their American dinner favorites to adults wanting to taste the finest culinary creations and flavors that Cabo San Lucas has to offer, Grand Solmar Timeshare has it all. With fresh-caught seafood, Mexican favorites and fusion cuisine, guests are sure to be transported to a whole new level of culinary vacations.